My entire family is very active throughout the year but especially in the summer. We use any excuse we can find to spend time outdoors which also includes a lot of outdoor activities like sports and camping. We especially enjoy tailgating and entertaining of any kind as you might already know. That being said, I've got several products we've already made sure we have on hand to get our Summer started off the right way! 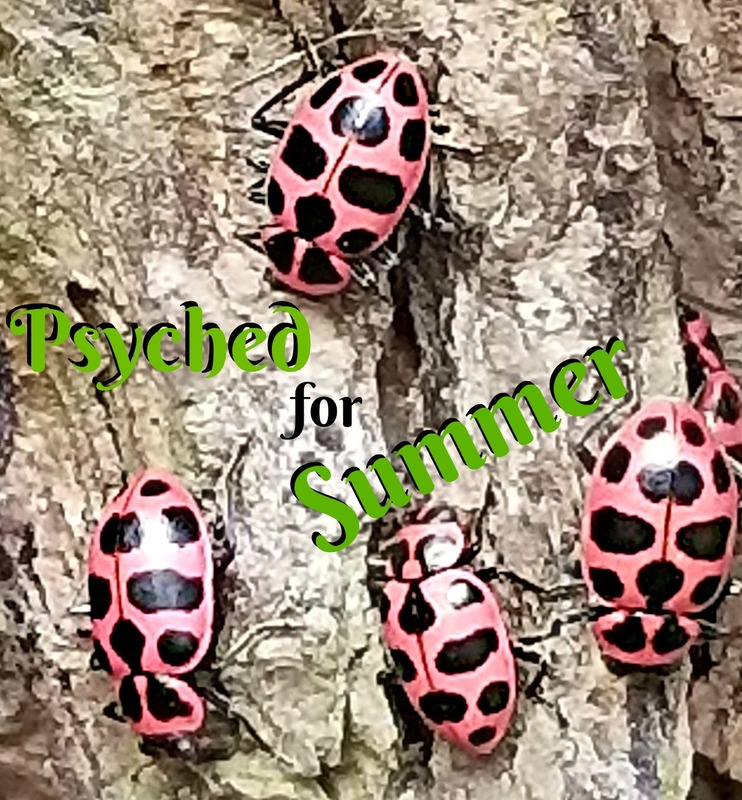 Being that my family spends basically the entire Spring, Summer, and Fall outdoors, bug control has become very important to us in keeping our family safe and comfortable. Because of where we live, we have fallen victim to the mosquito’s more than once. We've tried lots of commercial spray’s and while they usually work they can be very harmful for my family. 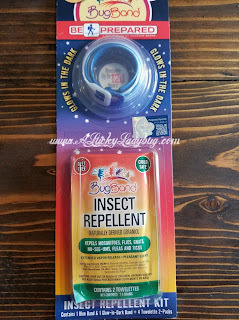 I've tried every natural bug repellant product I come across on the market, but honestly none have worked quite as well. I have been looking into every possible solution especially since moving out to the country where the bugs are just terrible. 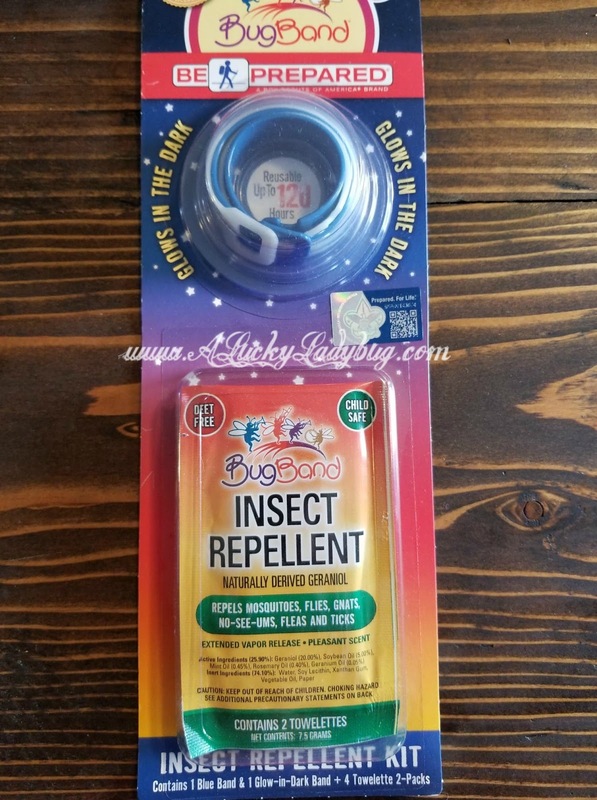 "BugBand Insect Repellent Wristbands and BugBand Towelettes have been combined in a unique insect repellent kit, perfect for your child heading off to summer camp or enjoying outdoor activities!" Available in a variety of styles - Band, Pump Spray, and Towelettes. They even have a "Be Prepared" Insect Repellent Combo Kit licensed by the Boy Scouts of America. These all worked great on last weekend's camping trip. I love how portable these are. I can toss a few in our bags or even the car for the just in case times and they are always on hand. Speaking of keeping the family safe...As a Boy Mom, I am no stranger to cuts and scrapes. I always try to carry a first aid kit with me so I can fix those boo-boos right away. Some times though, an alcohol wipe and a band-aid just aren't enough. 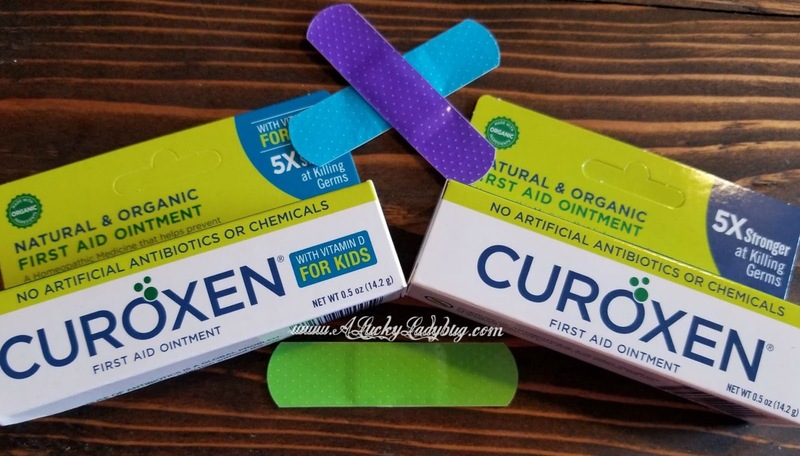 "CUROXEN is a safe, organic, and natural wound cleaning product for your child’s cuts and scrapes that effectively kills bacteria." What I love is that "CUROXEN is made with just three ingredients which include Olive Oil, Calendula, and Lavender Essential Oil. CUROXEN does NOT contain synthetic drugs, including antibiotics, petroleum-derived products, artificial chemicals, or silver." Using CUROXEN protects my kiddos without having to put all kinds of chemicals on their body. The less chemicals we have to expose our children to, the better at least in my book. "The essential oils in Olbas have a rich history of aromatherapy use dating back the ancient Egyptians and Chinese. Olbas Oil originated in Basel, Switzerland over 100 years ago. Olbas readily diffuses into the air, providing extraordinary benefits to nasal and bronchial areas. Olbas is readily absorbed into the skin, producing a deep feeling of comfortable warmth. 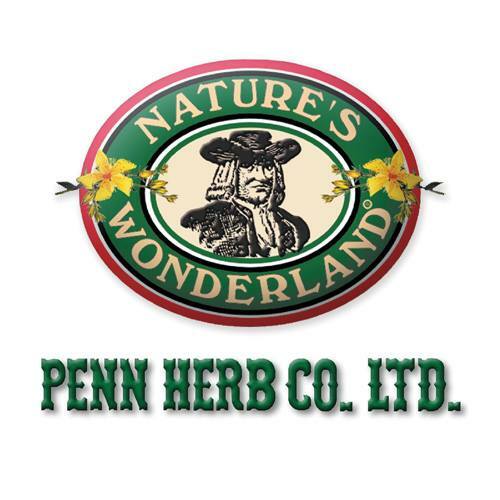 When used as massage oil, it has the remarkable ability to stimulate circulation at the surface of the skin by opening up the skin pores, bringing a soothing warm feeling to tired muscles and joints. These unique properties of Olbas Oil are incorporated into each of the remedies in the Olbas line." Read my actual Olbas Oil review here. 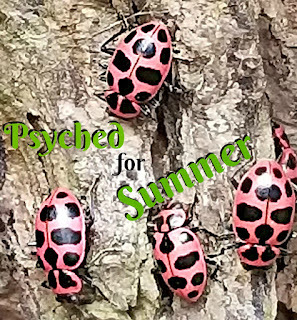 Like most, our Summers are filled with all sorts of bonfires, camping, and grilling. While these activities are what make the season what it is for us, they can pose a real threat. We need to realize that accidents can happen in seconds and fire of any kind is hard to predict and control. Bonfires can burn unexpectedly out of control. Grease fires are more common than you'd expect when grilling and I speak from experience. Two years ago our house siding caught fire due to a grease fire but thankfully we were able to act fast and prevent a real tragic accident for our family. 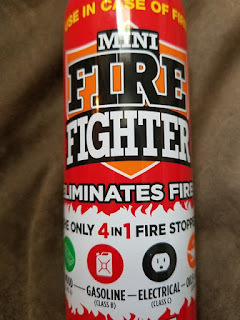 This wouldn't have been possible had we not had a fire extinguisher nearby like Mini Firefighter. "Mini Firefighter gives you peace of mind with an immediate solution in the event of a small fire breaking out in your personal space. 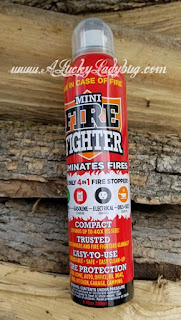 Mini Firefighter is non-toxic, non-irritant and biodegradable. Non-toxic foam produces 7-9 liters of foam in 15-20 seconds. 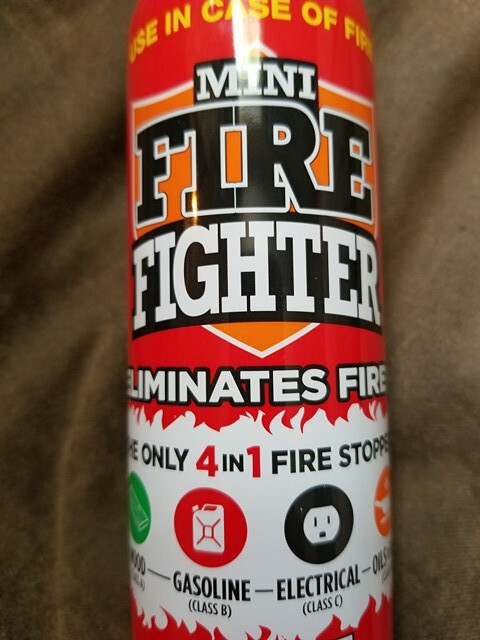 Innovative foam based formula expands up to 40x it's size to instantly reduce the fires core temperature to extinguish the flames safely and does not re-ignite." I highly recommend having a Mini Fighter on hand and hope that you never have to use it. Having the peace of mind your family is safe is worth it!